In Shakespearean Cultures, René Girard’s ideas on violence and the sacred inform an innovative analysis of contemporary Latin America. Castro Rocha proposes a new theoretical framework based upon the “poetics of emulation” and offers a groundbreaking approach to understanding the asymmetries of the modern world. Shakespearean cultures are those whose self-perception originates in the gaze of a hegemonic Other. The poetics of emulation is a strategy developed in situations of asymmetrical power relations. This strategy encompasses an array of procedures employed by artists, intellectuals, and writers situated at the less-favored side of such exchanges, whether they be cultural, political, or economic in nature. The framework developed in this book yields thought-provoking readings of canonical authors such as William Shakespeare, Gustave Flaubert, and Joseph Conrad. At the same time, it favors the insertion of Latin American authors into the comparative scope of world literature, and stages an unprecedented dialogue among European, North American, and Latin American readers of René Girard’s work. "With Shakespearean Cultures, the Brazilian critic and literary scholar João Cezar de Castro Rocha has produced a remarkable achievement. 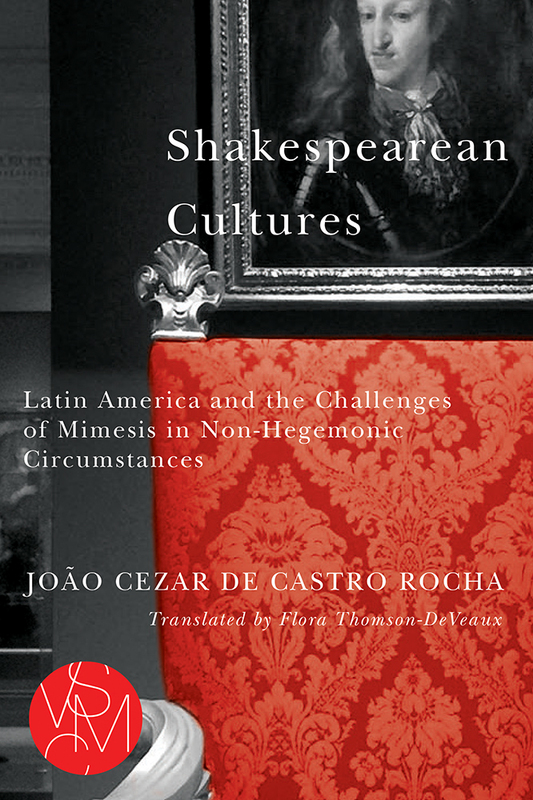 At once a reflection on the influential theories of René Girard and a powerful revision of Latin American literary history, Shakespearean Cultures proposes nothing less than a new theory of cultural production from the margins, a poetics of emulation that promises to rewrite our understanding of cultural power dynamics for years to come."